Local government units play a significant role in making sure its regulatory environment is favourable to the startup and operation of businesses in its area. In this aspect, the City of San Fernando remains to be at the forefront of initiatives aimed at improving its ease of doing business. President Rodrigo Duterte has maintained his excellent trust ratings despite the slight drops in the latest polls. How is the President faring compared with the previous administration? 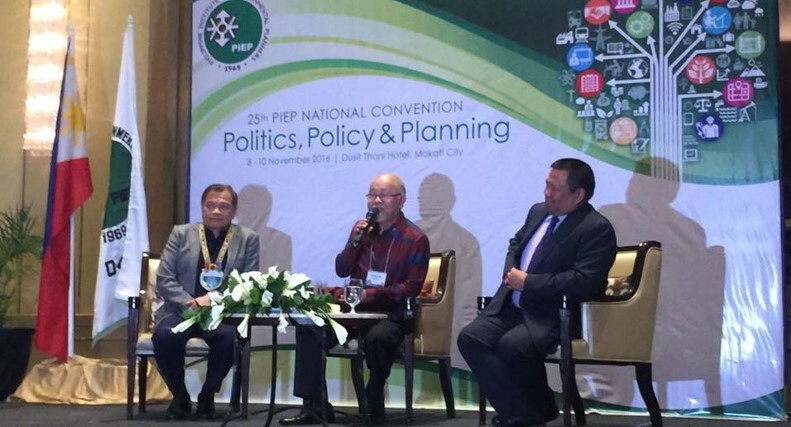 Various versions of 4Ps were presented at the 25th annual gathering of urban and environment planners last November 8-9, 2016 at the Dusit Thani Hotel, Makati City. The Philippines’ key decision-makers and researchers must be quick to adapt to changes induced by technological advancement and maximize the potentials of perception analyzer in shaping the future of researches in social sciences. No other than the Philippines' Vice President, Leonor G. Robredo, opened the PCCI's 42nd Philippine Business Conference Expo. 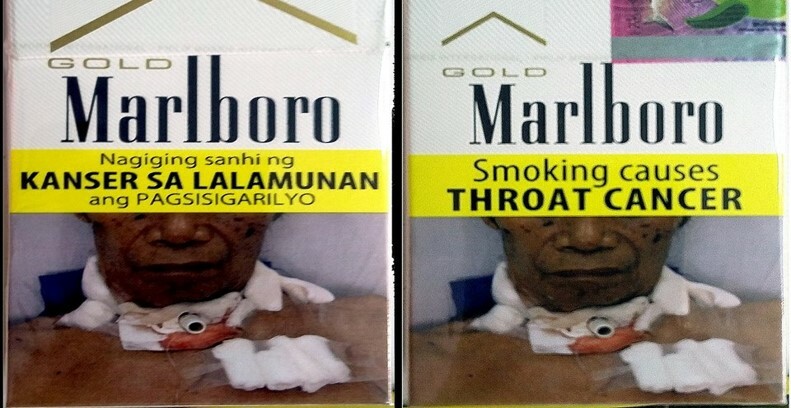 By November 4, 2016, all tobacco-product packages sold and distributed in the country must have the prescribed GHWs. FIRST 100 DAYS: WHO SWORE IT BETTER?